Installing a pool is an exciting prospect and an addition to your home that will give you years of pleasure. 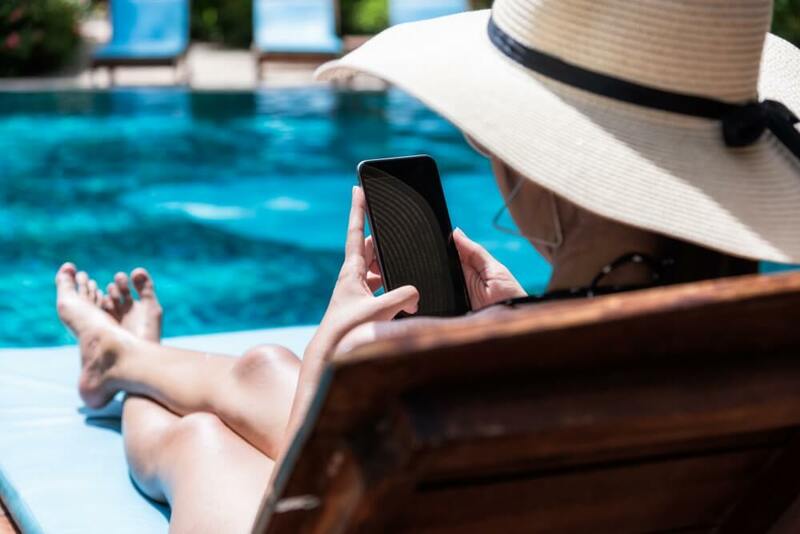 Of course, before making a decision on your new pool there are many factors to take into consideration, including how long it will take to build your pool. It’s important to take time over planning your new pool and the various decisions you need to make such as type of pool, shape, size, colour and placement on your site. Are you building a new house? If so, should the pool be installed before or after building the house? Should landscaping be completed before or after installation of your pool? What pool fencing is required by your local authorities and which type of fencing would you prefer within your budget? 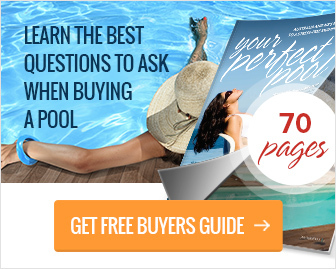 All these questions and more need to be asked and resolved before you order your new pool. Take time over these discussions, brainstorm and make enquiries – the time you spend making decisions on your preferences and finding out all the practicalities is time well spent, so ensure you give yourself a comfortable timeframe to work in rather than rushing the decision-making process. 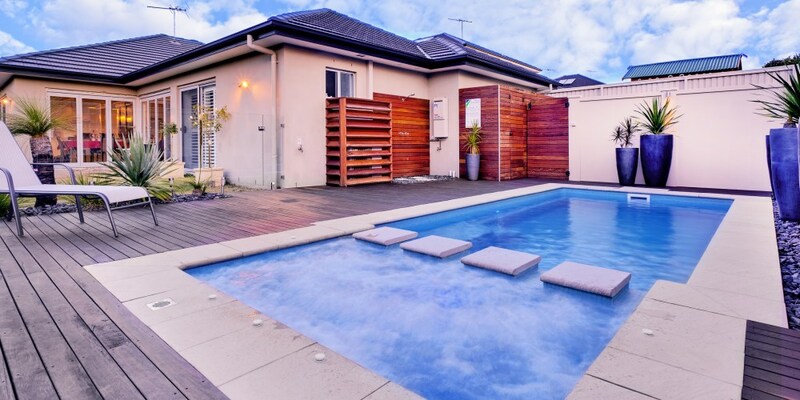 On the other hand, with a concrete pool you are not limited to a particular shape or size. However, an unusual or complex shape concrete pool can take up to eight weeks or more to construct on site. 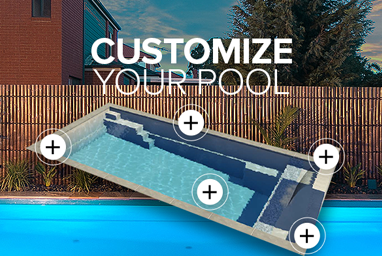 A Compass pool takes only a week or two to install. Pool landscaping can take three to six months to complete satisfactorily but with a Compass ceramic fibreglass pool you can be using your pool right away while you finish off the landscaping at your leisure. Many people decide they would like to install a pool at the height of summer and the result is that demand on pool builders really heats up. To really enjoy those long hot days of summer, however, it is preferable to be talking to your pool builder in the mid-winter prior or even earlier so your pool is ready to enjoy for the whole first summer. If you order your new pool in spring or even in December it doesn’t mean you will miss the whole summer season, however it does pay to plan ahead! So plan your pool, install it in winter, complete the landscaping in spring and then you will have your entire pool and entertaining area completed and ready before the mercury rises. No mess, no disappointment and no missing out on a whole season of enjoyment of your cool new pool. 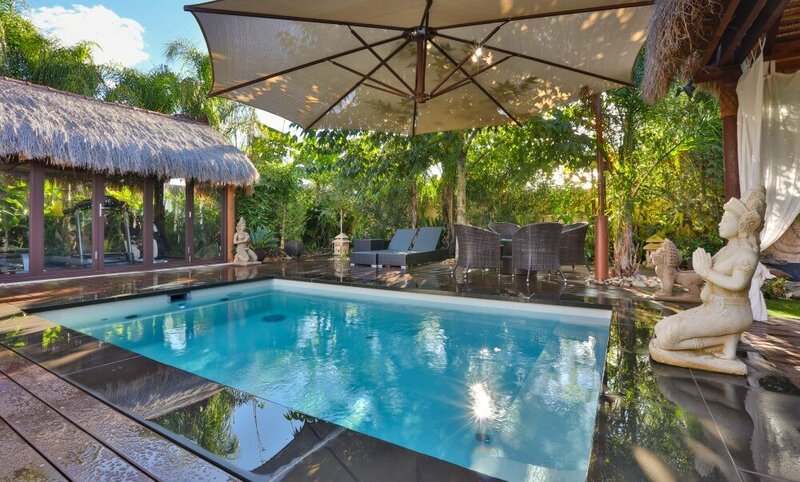 Timing your pool installation can affect the cost to build your pool, too, as they may be times when your selected pool builder is booked our for months and others when he is able to take on more projects. Every new pool needs to be approved by your local council. You will need to lodge a development application once you have completed your initial planning process. In many cases, your chosen pool builder can handle this application for you (additional fees may apply). Depending on your local council, the processing time for your application to be approved can take four to six weeks. Ask your local council (or private certifier) for a timeframe and work on the higher end of the guidelines you are given. Any pool project will require engaging several different contractors including electrician, concreter, fencer and tiler. Ensure you have received quotes from all contractors needed for your project and that your chosen contractors will be available prior to commencing construction of your pool. Your contractors will also need to be booked in during the construction process in a set order in order to complete the construction process smoothly. Prepare an overall plan well ahead and ensure everyone knows when to show up for work according to a clear timeline scheduling all trades to avoid delays. Many pool builders will have a list of trusted contractors they can recommend to you. With a Compass pool, our authorised pool dealers plan to be on site for approximately 10 working days to ensure your pool installation goes smoothly. So if everything is in place beforehand, installing a Compass ceramic fibreglass pool can take very little time and disturbance and you will be using and enjoying your new pool in record time!